 Pilot your spaceship from the landing pad at the bottom of a mine shaft on a remote planet to the planet's surface. 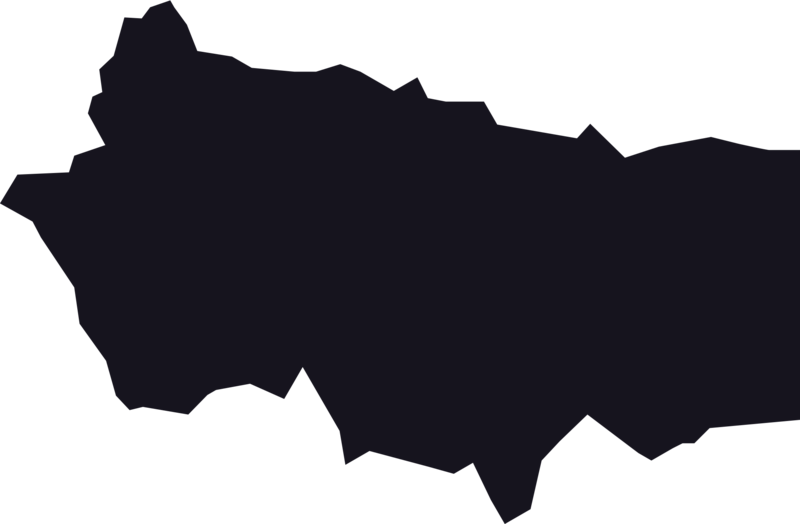 Pick up luminum crystals along the way that can be traded for upgrades, and if you’re lucky you’ll collect the parts of some alien artifact that are scattered throughout the caverns. But watch out for those mining lasers, and keep an eye on your fuel supply! 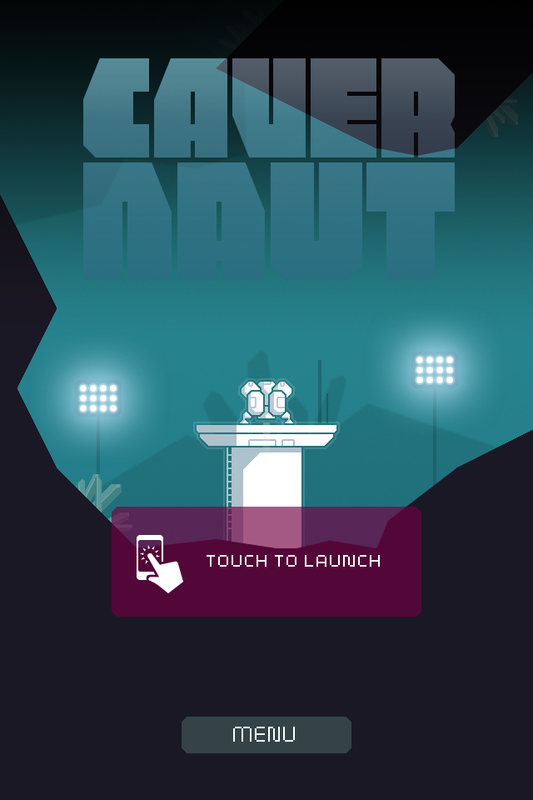 Cavernaut is a cave flyer, inspired by classic titles like Lunar Lander or Thrust, reimagined for todays mobile devices. Using smooth tilt & touch controls, you'll have to make it through 5 levels with increasing difficulty before you reach the planet's surface. 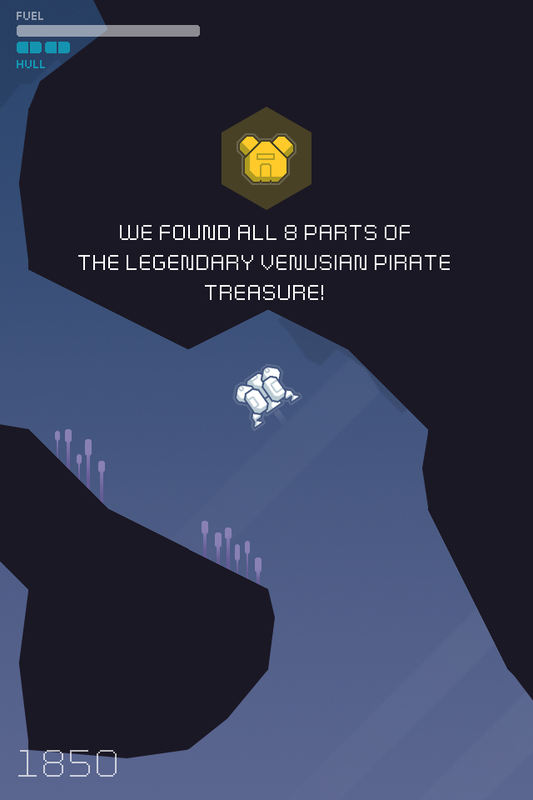 Cavernaut is only $0.99 (€1.09, £0.99) on the App Store and runs great on iPhone, iPad and iPod touch. You can also get it for your Android phone or tablet on Google Play. And there's a (somewhat older) gameplay video: Watch it on YouTube. 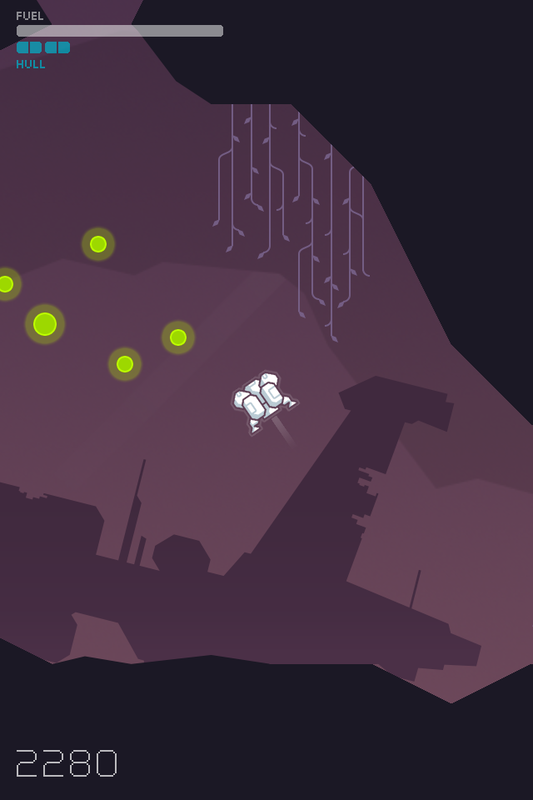 If you like the music in Cavernaut, you can get the Soundtrack EP on bandcamp now! It's pay what you want, but any donations are gladly accepted! Want to know more? Or just say hi? Here's the Cavernaut press kit. 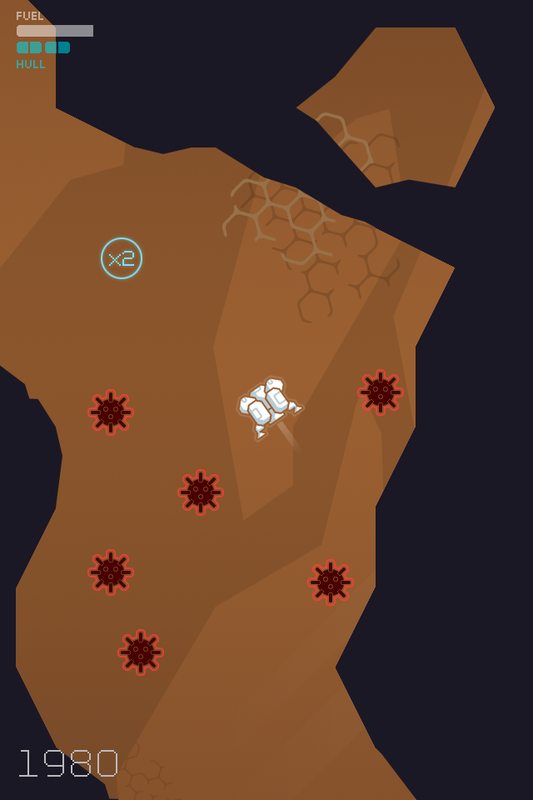 Cavernaut thread on the TouchArcade forums. Discussion, praise, and some up-to-date info. 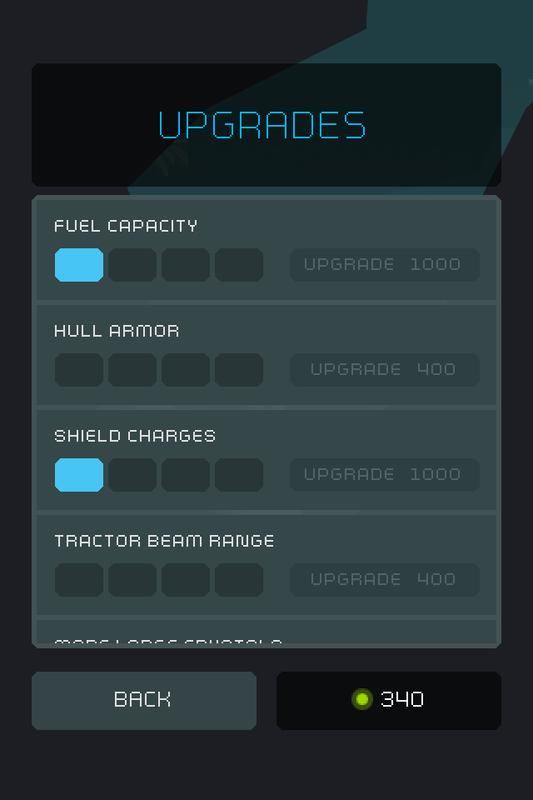 Some WIP screenshots and behind-the-scenes info in my Devlog on the TIGForums.